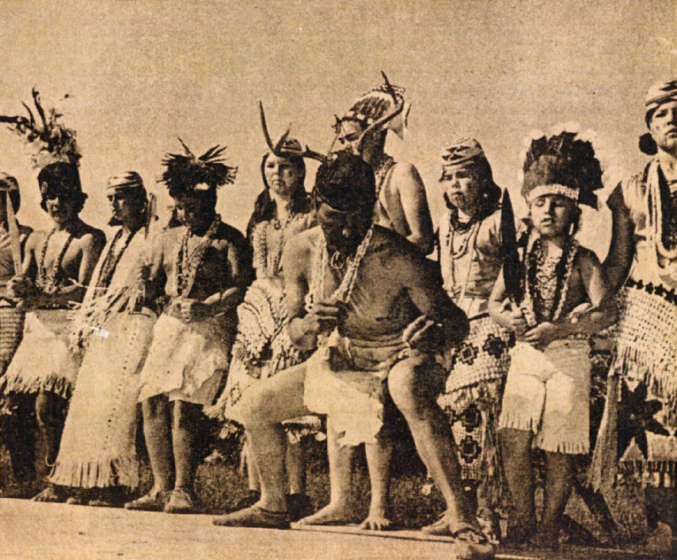 Loren Bommelyn was groomed from an early age for his role of practicing and teaching the traditions of the Tolowa, a Northern California tribe that had dwindled to 121 members by 1910. 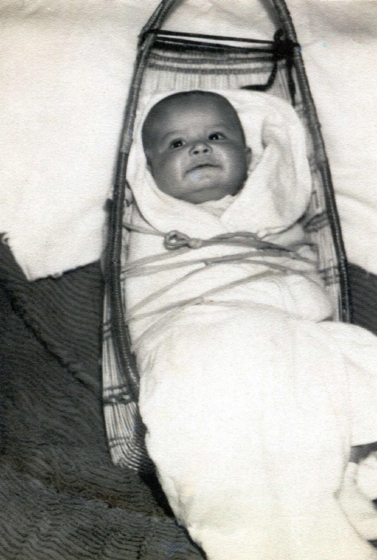 His parents were deeply involved in their community and fought for legislation to protect tribal burial sites and to create a California Indian Day. 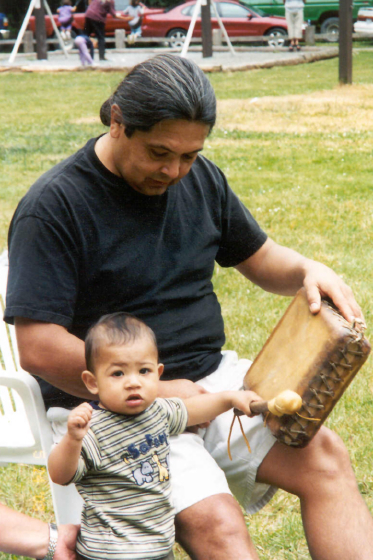 Bommelyn and his family worked to develop a curriculum in the public schools that included Tolowa language instruction. 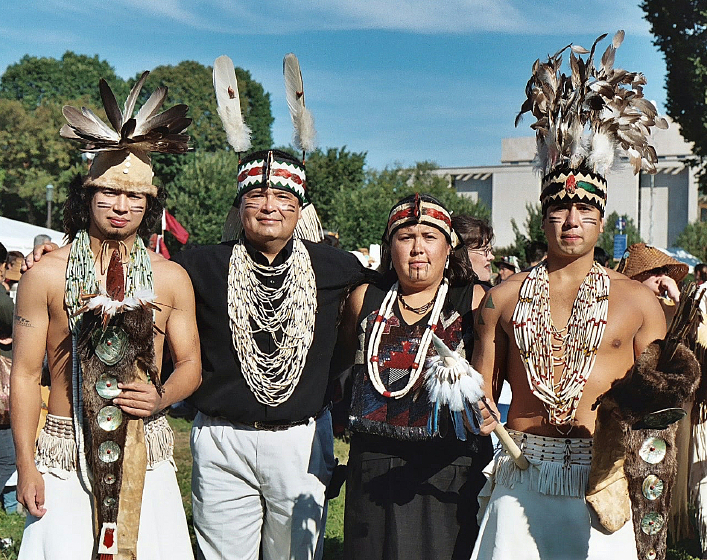 “We spent about seventeen years with the folks from the older generations, picking their memories and asking questions about the language in order to document it as much as possible,” he told Lee. 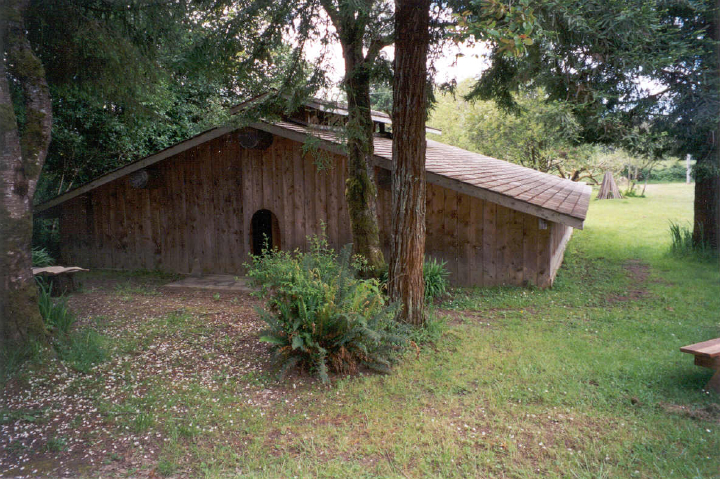 In 1994, after several years of gathering materials and contributing his own financial resources, Bommelyn finished a Tolowa ceremonial house on his family property to host dances and tribal meetings. This was the site of the first complete Tolowa ceremony of genesis since 1925. "As a performer, Loren is a singer of traditional Tolowa songs whose voice possesses a power and quality that is held in the highest regard," said Brian Bibby, editor of The Fine Art of California Indian Basketry. “As a ceremonialist, Loren has taken on the responsibility of a dance maker, raising the level of participation in traditional ceremonies dramatically. He is by far the largest single maker and contributor of men's and women's dance regalia in the Tolowa community. 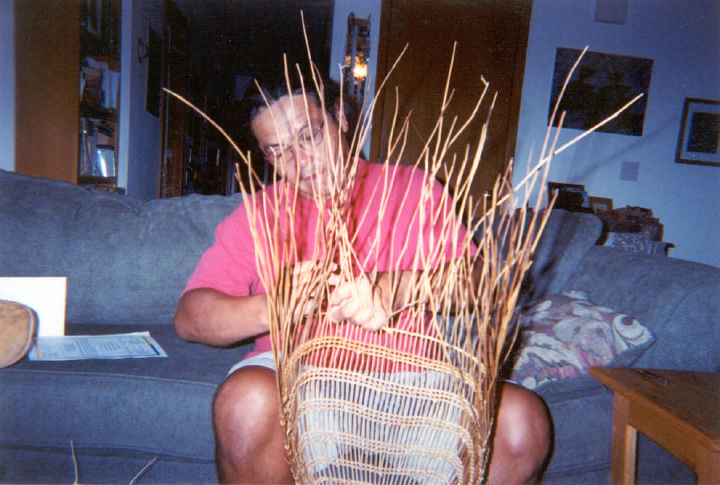 As a basketmaker, he has a reputation throughout the northwestern part of the state as the supreme baby cradle maker. 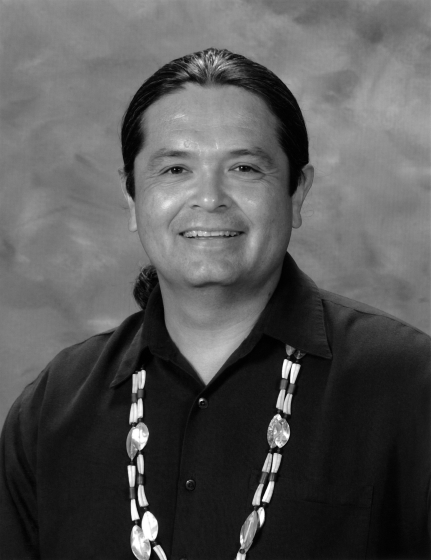 And as a speaker and teacher of the Tolowa language, he is today the single most knowledgeable individual of the indigenous language." Bommelyn, Loren, and others. 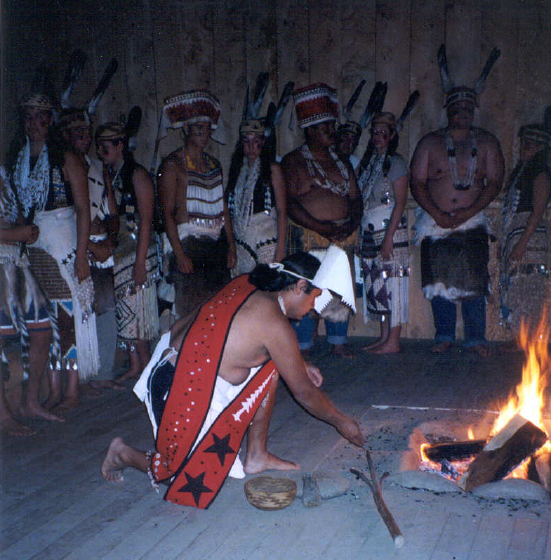 Music of the Native American Indians. Arc Records, 1999. Givón, T. and Loren Bommelyn. “The Evolution of De-Transitive Voice in Tolowa Athabaskan.” Studies in Language 24:1, 41–76, 2000.